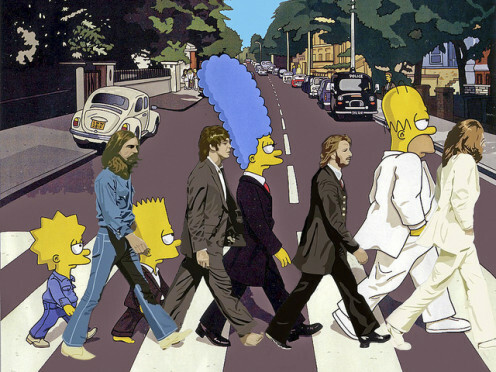 With well over 500 episodes of the Simpsons airing since the birth of the show in 1989 until today, there’s a lot to learn about one of America’s favorite dysfunctional families. 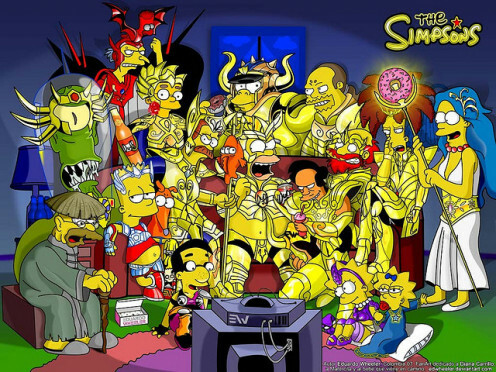 With so many episodes will come a plethora of Simpsons trivia questions, which is why you are here! See just how much you and your friends know about the show by answering these questions. Some are easy and obvious, others may really make you think! 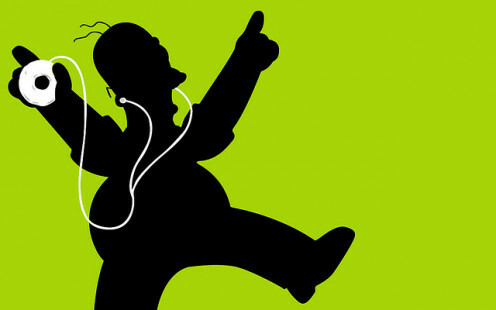 Which one of Bart Simpsons prank call names is your favorite? Test your knowledge and general awesomeness with these South Park trivia questions about your favorite Colorado 4th graders! See just how much you know (or don’t know) about the Griffins in this fun and silly Family Guy trivia! 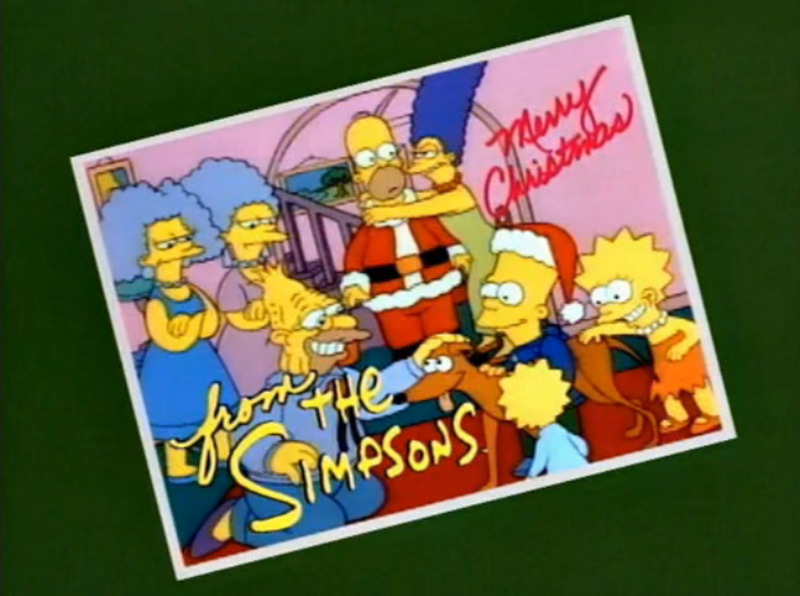 In one of the episodes, Homer forms an emotional attachment to a lobster. What is the name given to the lobster? What is the name of the family dog? What is the name of the family cat? What was the name of the the alcoholic beverage that Homer concocted? What are the names of Marge’s twin sisters? What advice does Chief Wiggum give Ralph about nosebleeds? What is the name of Bart’s teacher in which he has a crush on? What is the name of Springfield's neighboring town? Who is the founder of the Simpsons’ town? What is Principal Skinner’s first name? What is the name of the bar that Homer frequents? What is the name of the music teacher at the elementary school? What is Marge’s maiden name? What does marge use as her handy hiding spot? What is the name of the food mart in town? What is the name of the frozen drink sold at the food mart? What in town was severely defaced and caused a big commotion? What’s the name of the show Bart likes to watch? Where did the Simpsons find their family dog? Mr. Burns has a teddy bear that is near and dear to him. What does he call that bear? What is the name of the dolls that Lisa loves? Who framed Krusty the Clown? Most people who have been avid Simpsons fans since the beginning should pass this test with flying colors. If you miss any, then it’s time to brush up on your Simpsons! THE SIMPSONS | "Homer Shake"
I got all of them right!